DRAG DIVA BRUNCH! NOW CELEBRATING ITS 2ND YEAR! 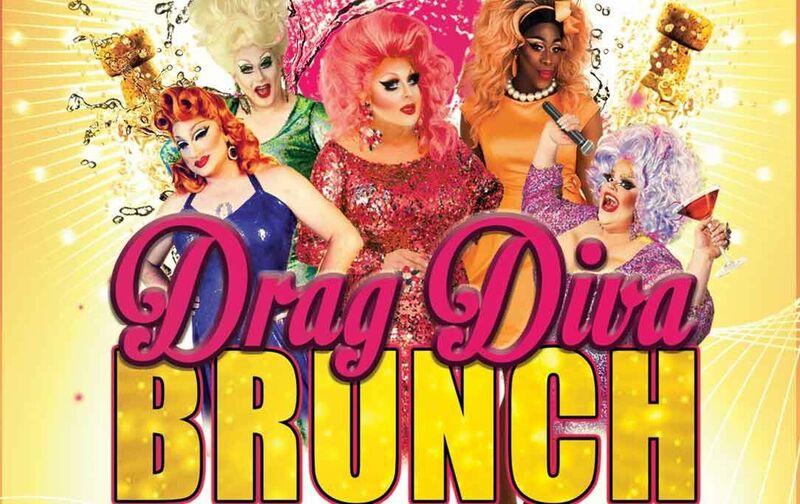 Join Philadelphia's most fabulous cast of DRAG QUEENS in an ALL-AGES Drag Brunch! YOUR DIVAS of BRUNCH! Mimi Imfurst, Bev, Vinchelle, Sutton Fearce, Cleo Phatra, Anita Manhattan, ZsaZsa St. James, Aurora Whorealis, Ophelia Hotass, and weekly special guests. Our shows are ALL AGES however, please be advised: This is a Drag Show - Adult humor and language may be a part of the show!! Sometimes naughty, never raunchy, always FUN! Every Saturday morning at 11:00am!